Three Places to Find Free Video Clips for Classroom Projects – And How to Share Them – TC Net-Works, Inc.
On Sunday I published a fairly extensive guide to finding media for classroom projects. That guide was entirely text-based. A few folks have asked if I can include some video tutorials in it. 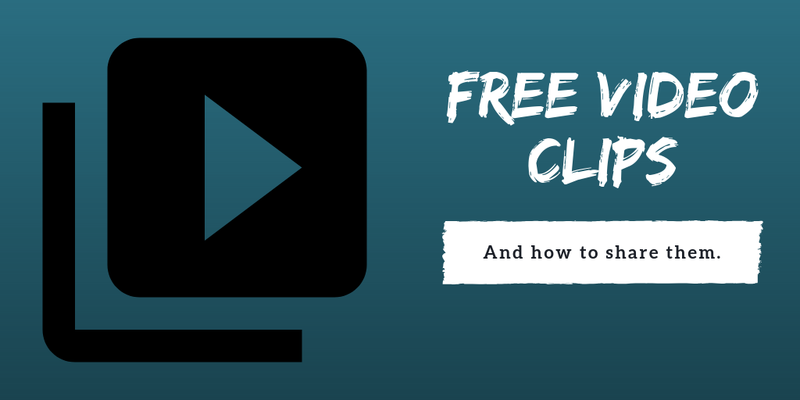 Therefore, yesterday I recorded the following short video in which I show three places to find free video clips that you can download and share with your students to use in classroom projects. Learn more about working with media and making videos in my upcoming course, Video Projects for Every Classroom.